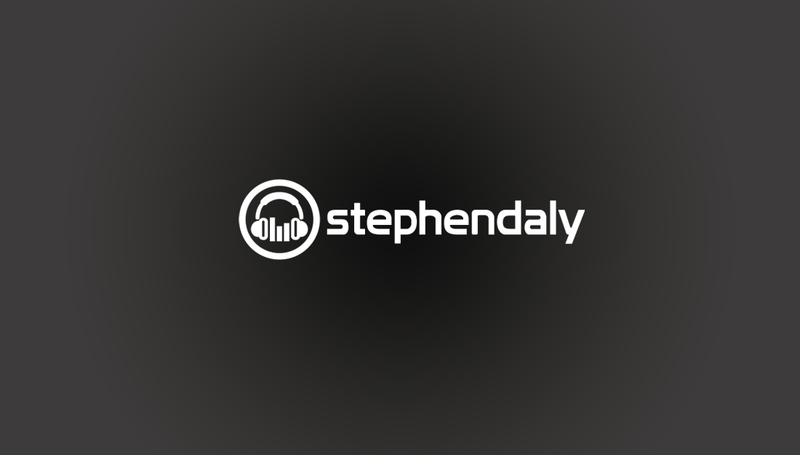 Stephen Daly - Voice Over Artist | What a busy few months! What a busy few months! It’s been a very busy few months! I’ve been working hard on recording audio for Vodafone, The Carphone Warehouse, Ryanair, TV3 and many others too. You can hear me on many radio stations across Ireland at the moment and on some TV stations too. If you need a voice over artist, for any kind of work – give me a call today!